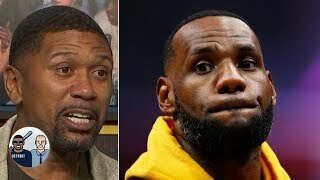 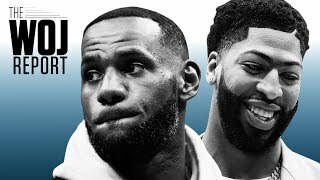 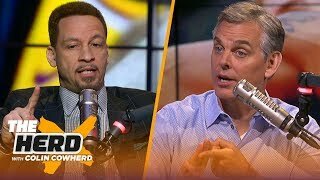 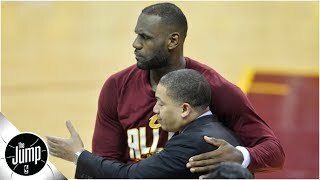 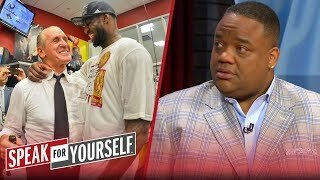 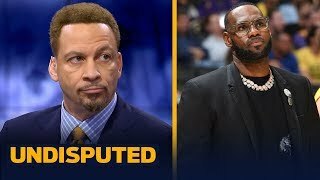 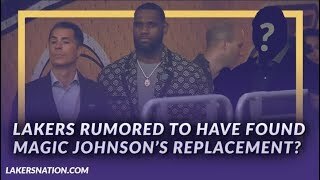 Stephen Jackson: Would Lakers make a huge mistake pairing LeBron & Tyronn Lue again? 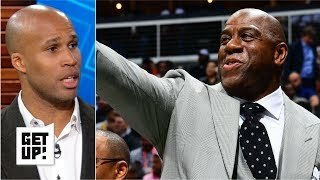 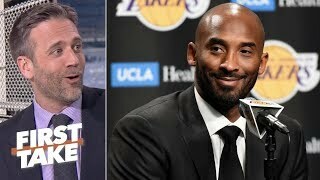 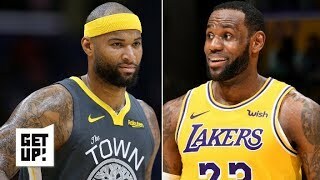 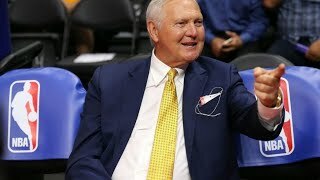 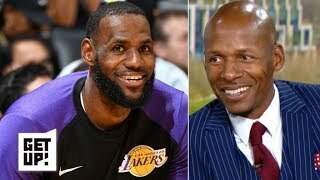 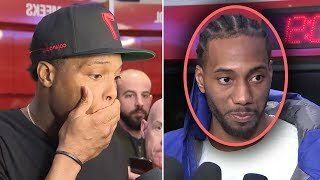 Magic Johnson resigning was the Lakers' biggest step forward - Richard Jefferson | Get Up! 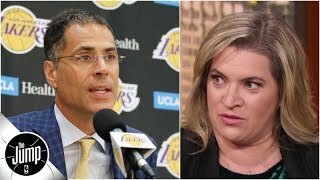 Lakers Land there Guy, Who Could it Be? 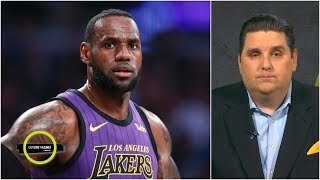 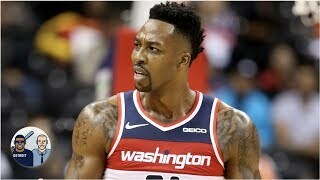 Join me live to chop it up now.